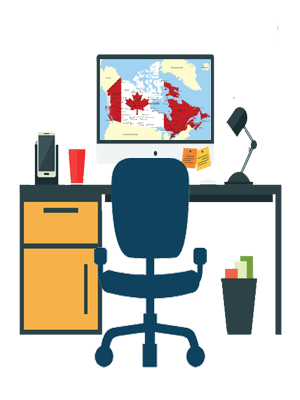 If you are looking for qualified professional candidates then you need to get your geospatial opportunities in front of the thousands of job seekers that come to our website every month looking for Canadian GIS jobs. 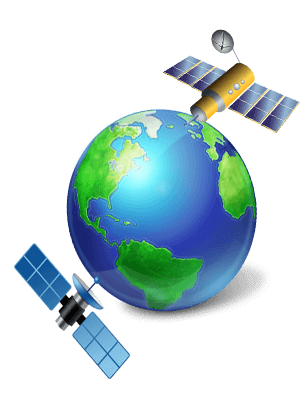 One of the easiest actions that you should practice when searching for GIS jobs is to post your geospatial resume in our geospatial resume database, to make it available to potential geomatics employers 24-7. Geomatics is one of the hottest emerging careers paths and geographic education plays one of the most important parts of a geospatial career. 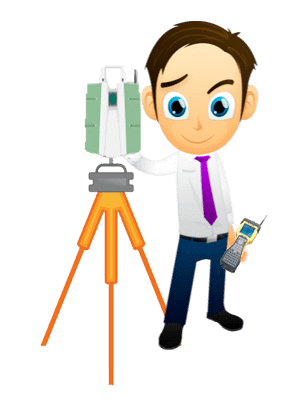 Below are a few of the geospatial jobs that has been posted to the GIS Jobs job board, if you want to discover more geomatics jobs then simply click here to go to the job search tools.